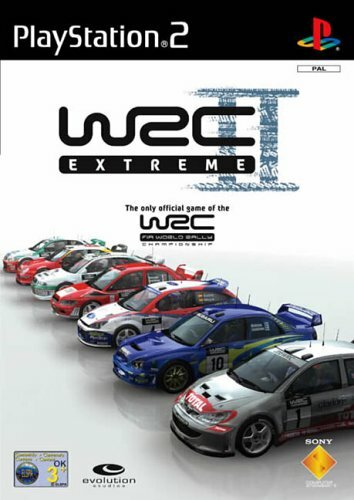 World Rally Championship (WRC) is a rally game that features licensed FIA cars, tracks, and drivers of the 2001 racing season. While WRC has full single and multiplayer options, most of the play centers around a detailed career mode where an entire racing season can be experienced. To start, WRC allows the selection of a professional rally car (from a set of 7) and a driver. Selecting a driver also includes the co-driver/navigator that assists during the actual races. Playing an actual season involves completing 14 events in the game's 80+ tracks. Each track matches its real world counterpart and rendered in accurate terrain and weather detail - asphalt to dirt roads to rocky trails. In addition to the normal driving controls and feedback common to most racing games, World Rally Championship adds a simple car damage system that not only affects the visual appearance (muddied paint, busted lights) of the vehicles but also the gameplay. A particularly brutal race for instance, might leave the car listing and handling poorly towards the end of the event. To complete WRC multiplayer is available where 2 players can compete in time-based competition.